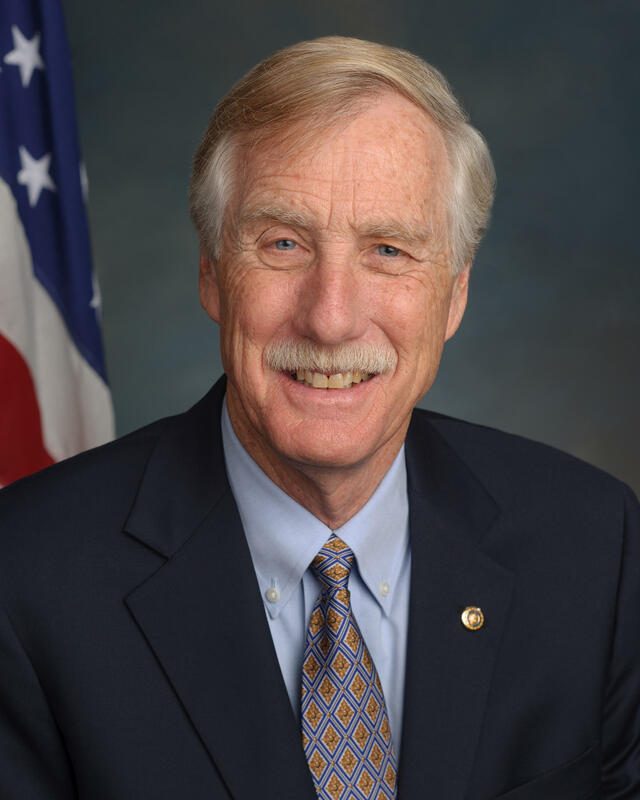 Guest: Angus King is in his first term as U.S. Senator. Listen to our conversation with Senator Angus King.